Flag (the Flag Service Organization) is a religious retreat located in Clearwater, Florida. 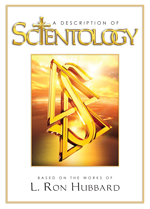 It serves as the spiritual headquarters for Scientologists planetwide. Flag is the largest Church of Scientology in the world. Flag represents the hub of the greater Scientology worldwide community as a dynamic, multilingual organization. Flag not only ministers the most advanced levels of training available anywhere, but all advanced levels of auditing up to New OT VII. Given Flag’s growing international congregation, the last several years has seen continual construction to provide still more facilities for its parishioners. On January 1, 2008, the fully renovated 172,000-square-foot Oak Cove opened, providing accommodations for visiting Scientologists. On November 17, 2013, ten thousand Scientologists gathered to celebrate the grand opening of the new Church of Scientology Flag Building. The building stands 377,000 square feet and occupies an entire city block. It has the capacity to deliver Scientology religious services to thousands of parishioners every day. Since its founding, Flag has expanded to more than 50 buildings totaling more than 2 million square feet, servicing Scientologists in all major languages. Flag is the spiritual headquarters of the Scientology religion. 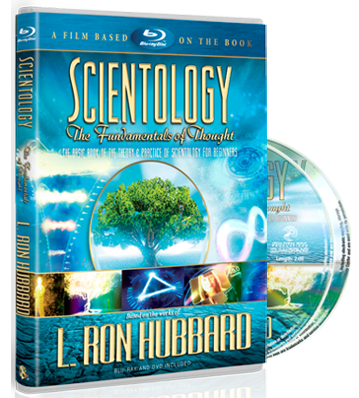 Although it concentrates on ministering the most advanced spiritual levels of Scientology, its services span the entirety of the Bridge. Every Scientologist aspires to come to Flag. And sooner or later, everyone does.